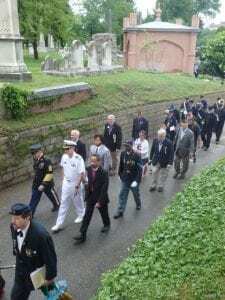 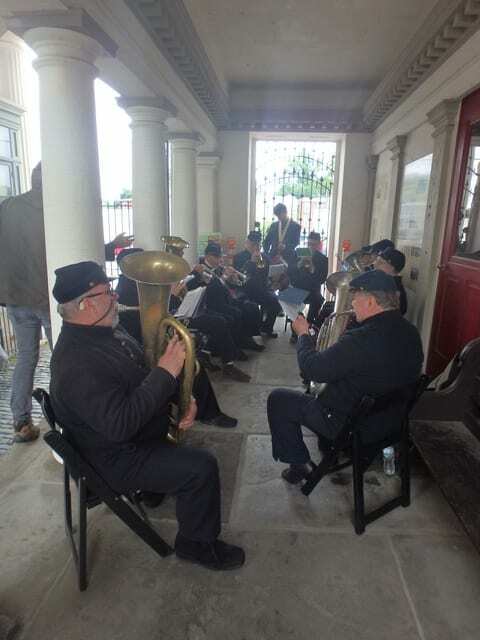 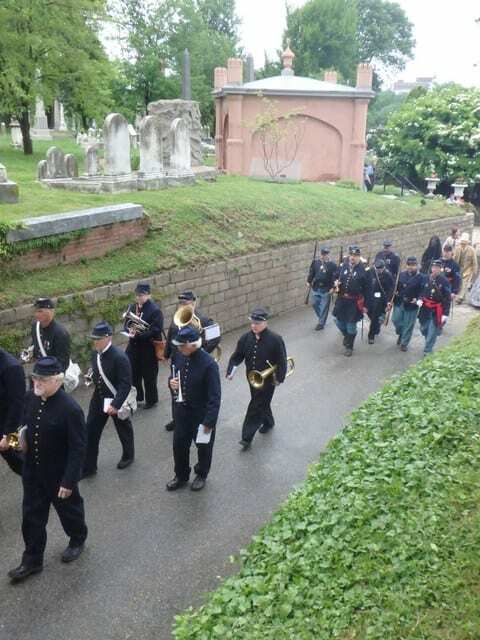 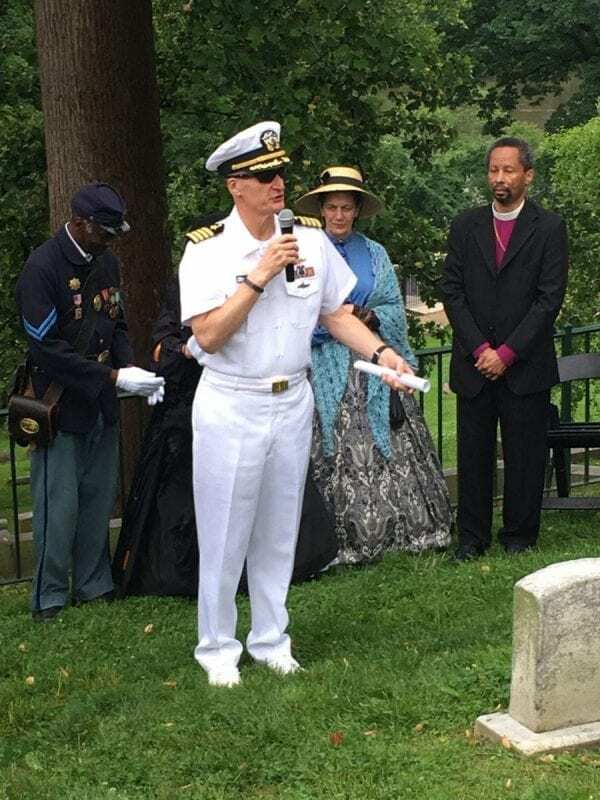 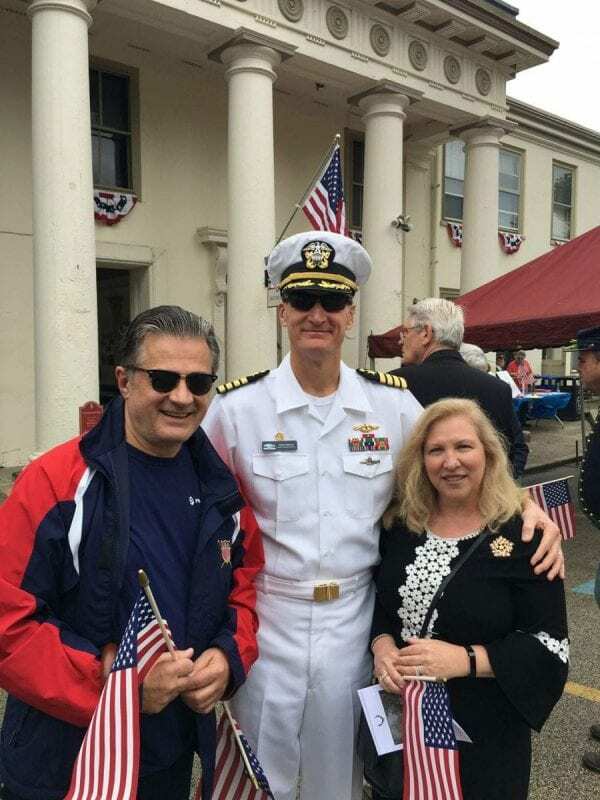 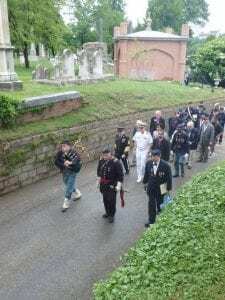 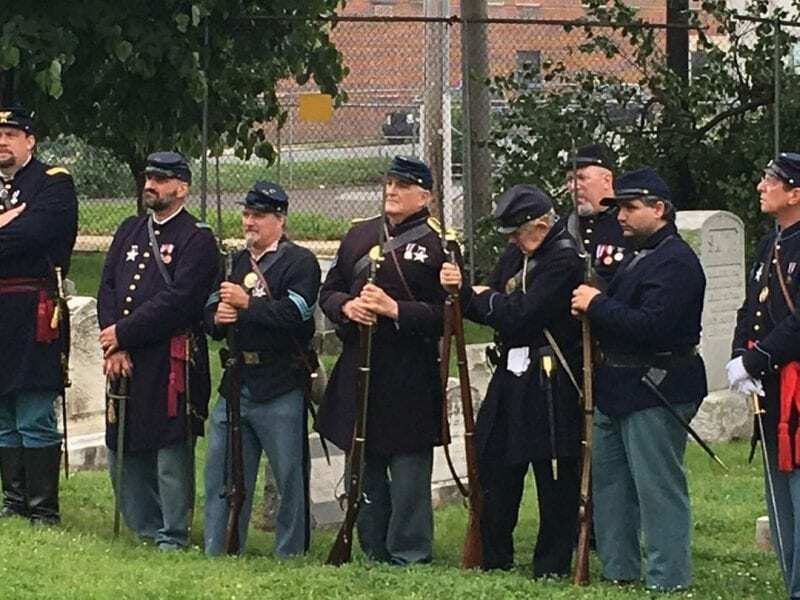 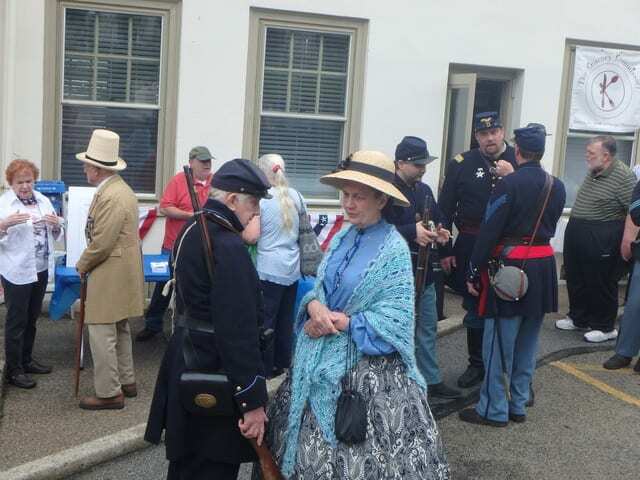 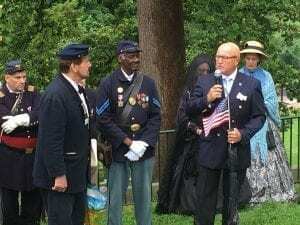 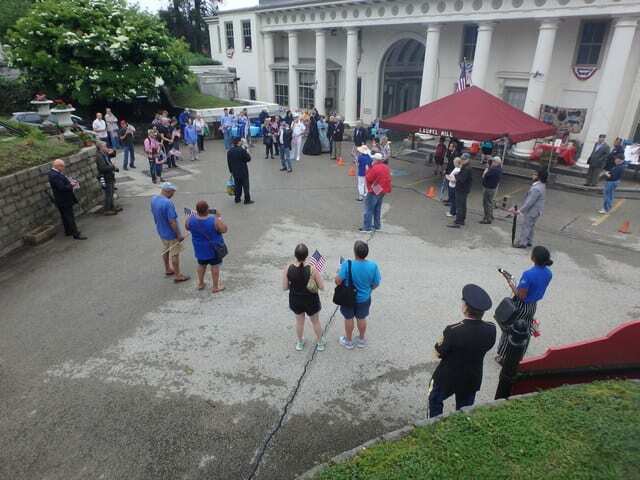 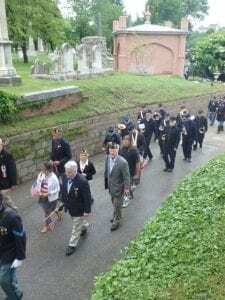 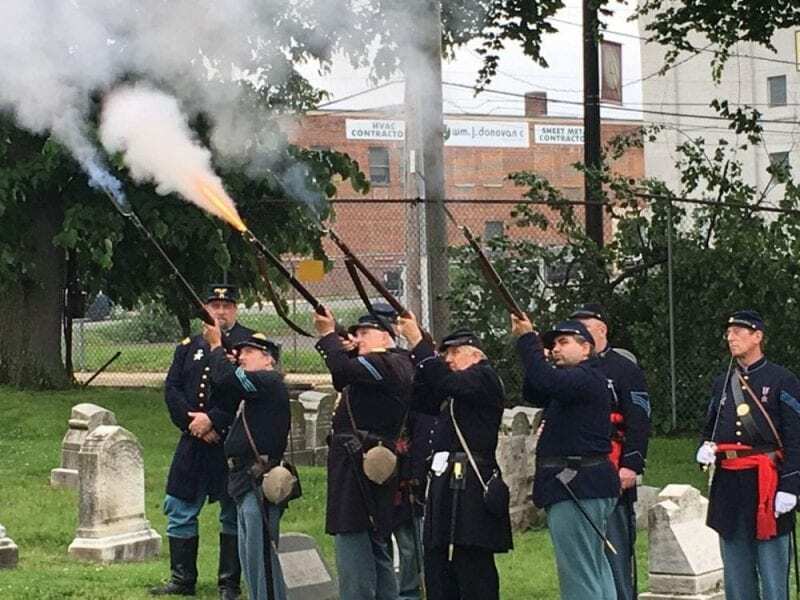 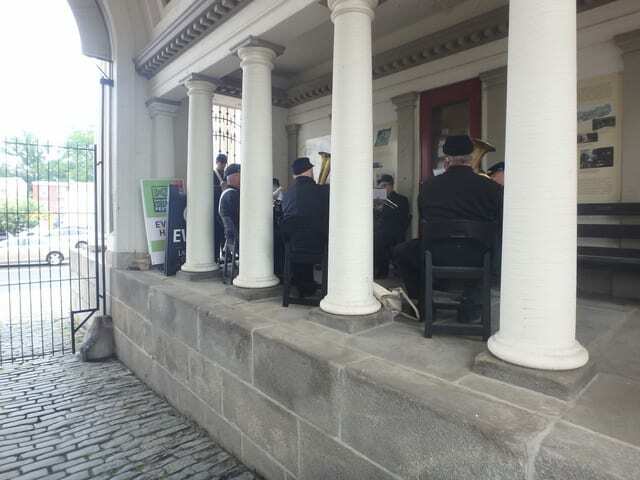 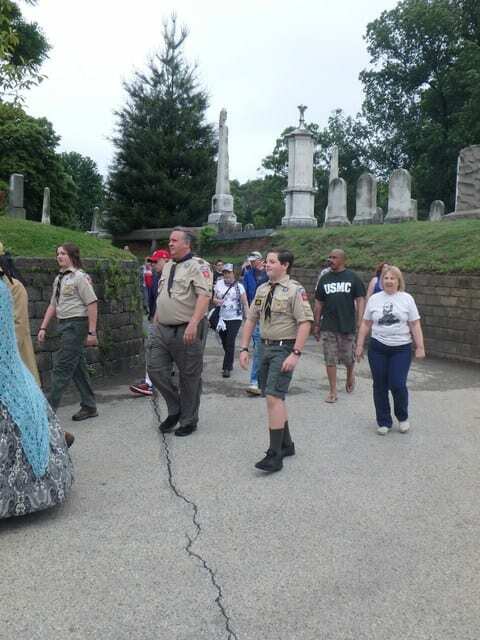 The traditional Decoration Day service of the Grand Army Meade Post #1 was recreated at Historic Laurel Hill Cemetery, 3822 Ridge Ave, Philadelphia on Sunday, May 27, 2018 at 12 noon. 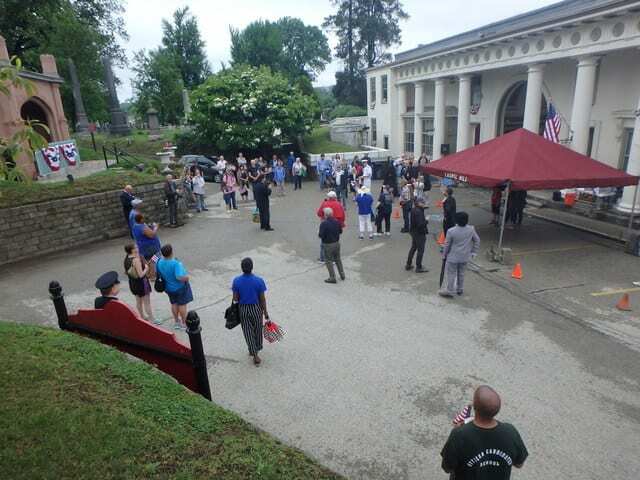 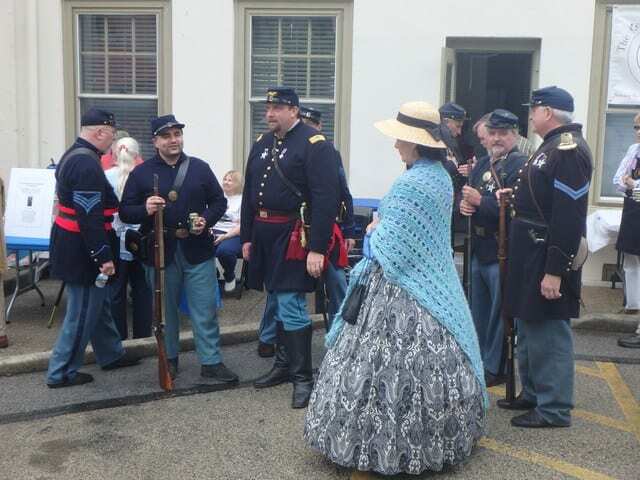 Laurel Hill was the site of the first Memorial Day Observance in Philadelphia on this date in 1868. 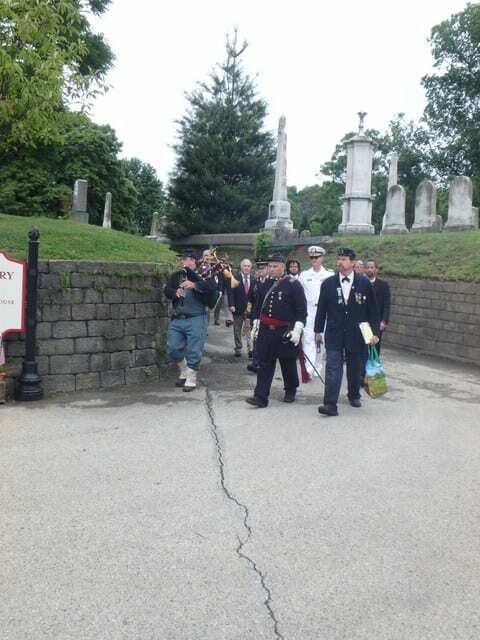 Special bronze veterans’ markers were dedicated at the graves of veterans. 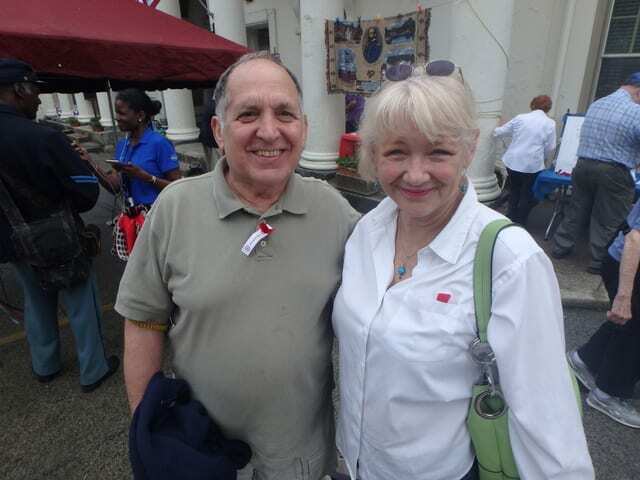 Speakers, ceremonies and pageant highlighted this special ceremony. 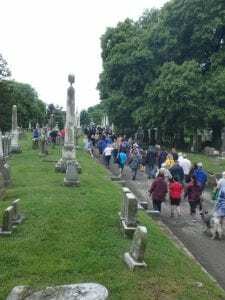 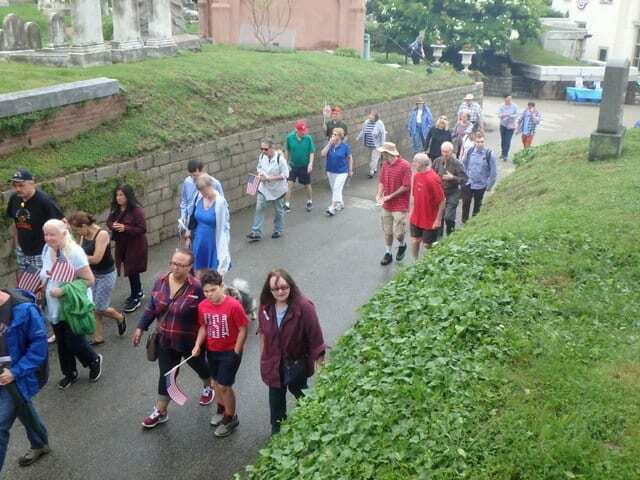 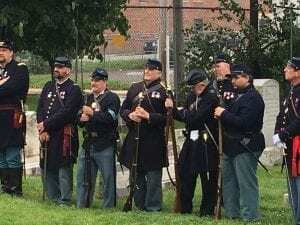 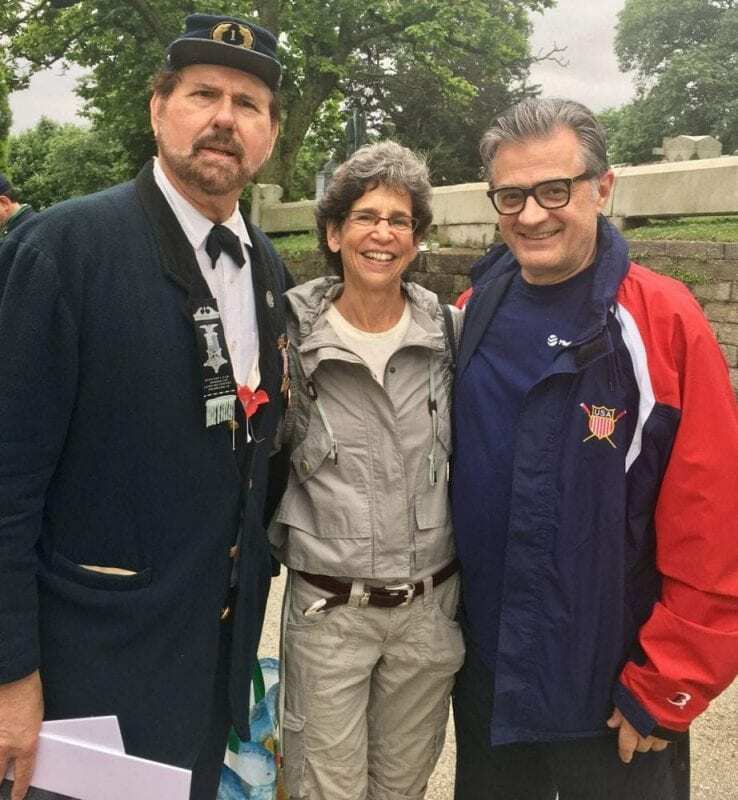 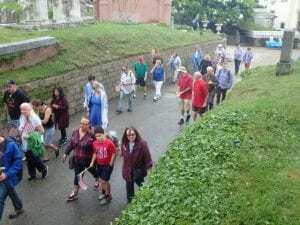 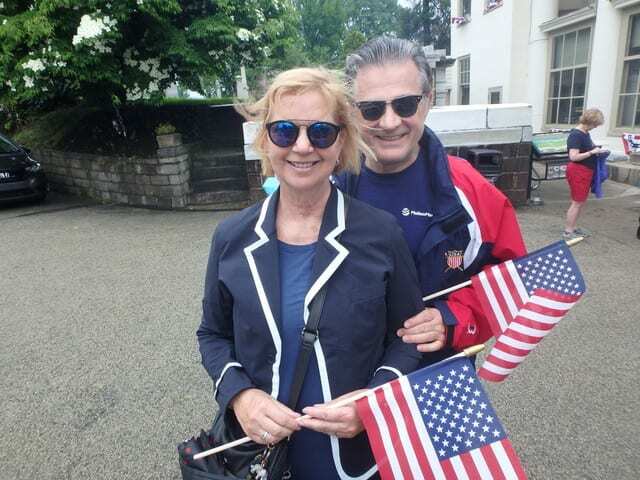 The entourage gathered at the grave of General George Gordon Meade, hero of Gettysburg, to perform the traditional service to honor all veterans who fell defending the Nation. Wreath-laying, speeches, music, Scouts of America, and honor guards enhanced the ceremony. 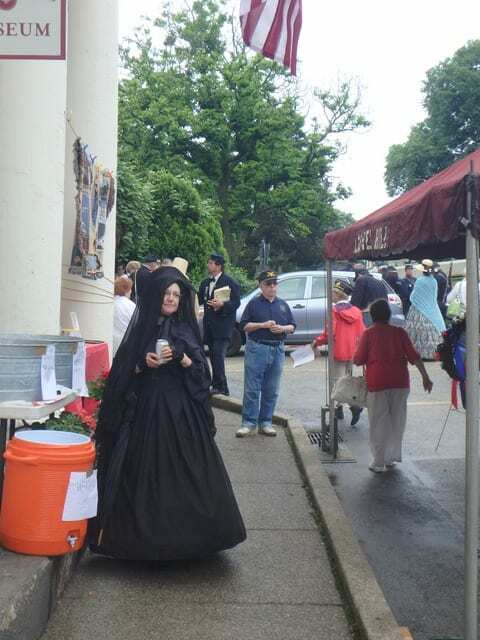 Refreshments were served after the ceremony. 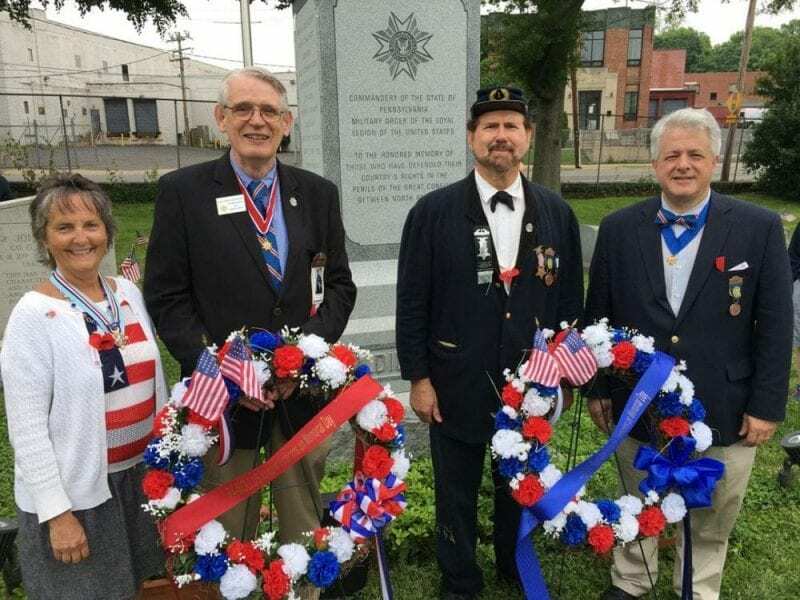 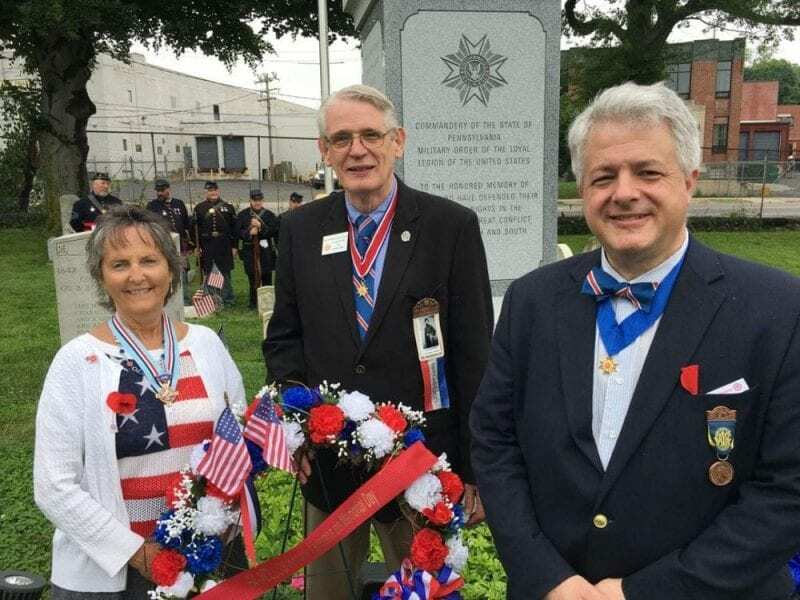 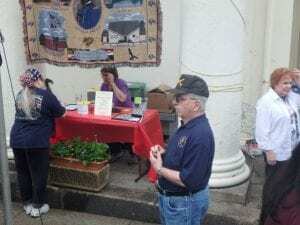 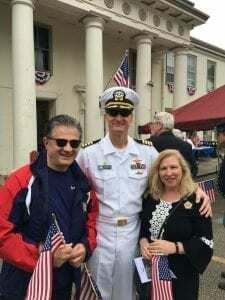 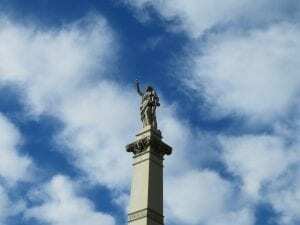 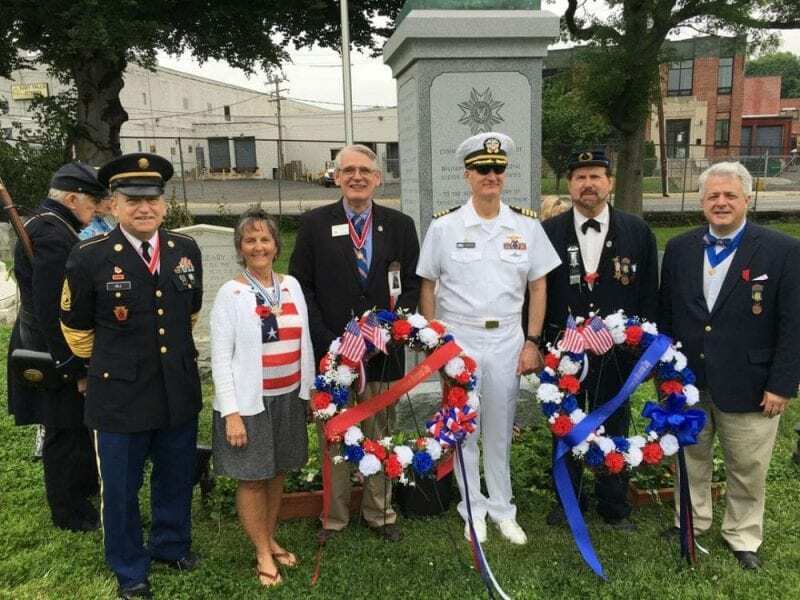 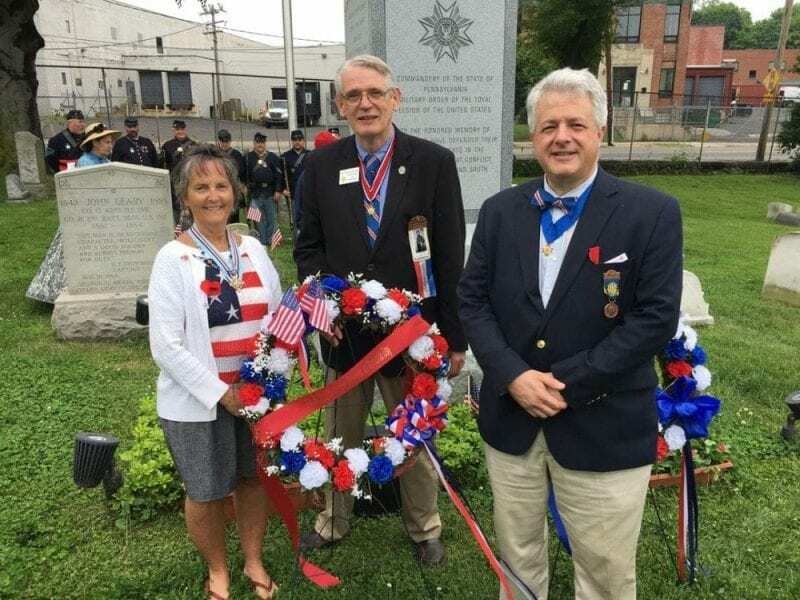 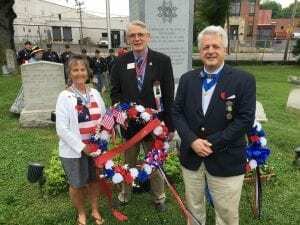 Co-sponsored by the General Meade Society of Philadelphia; Friends of Laurel Hill; American Legion Post #405; MOLLUS, Union League; Sons of Union Veterans.